Behold the brilliance of Albuquerque's most beautiful holiday light displays on this exclusive, one-night-a-year event. 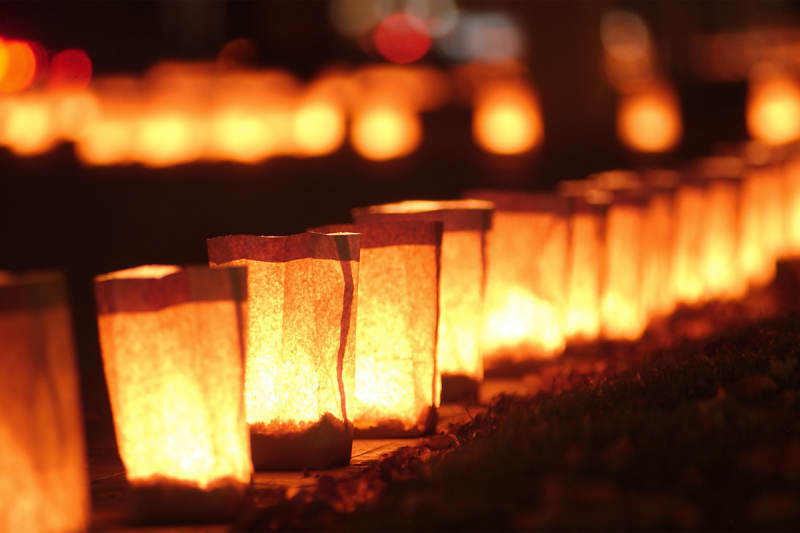 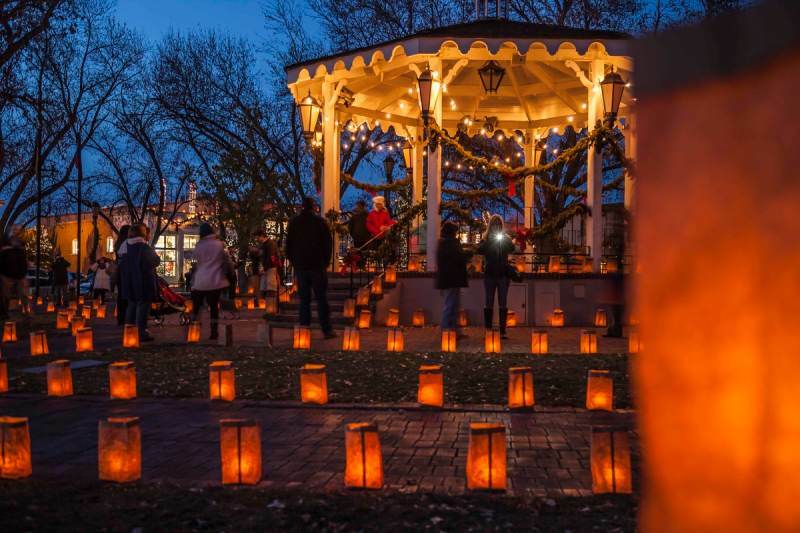 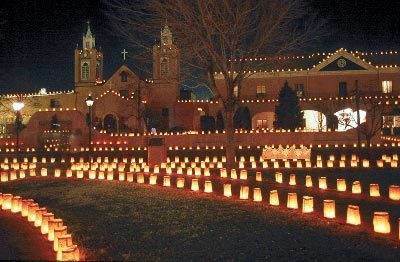 Leave the driving to us and enjoy the glimmering lights and luminarias in the historic Old Town Plaza, Sunset Memorial Park and Mount Calvary Cemetery*. 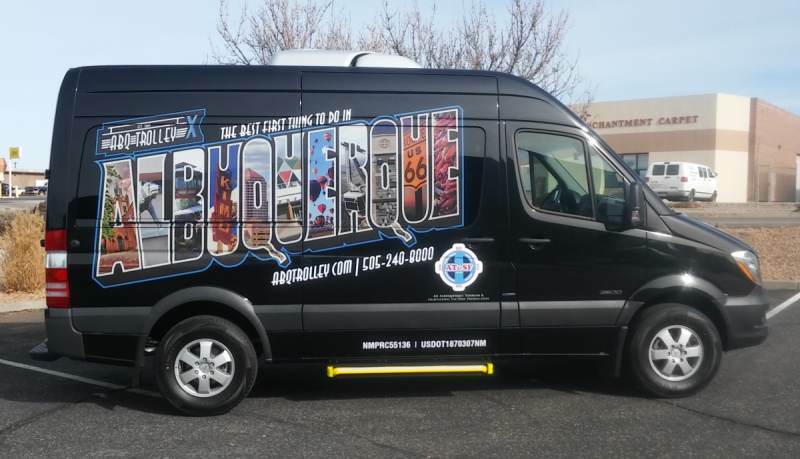 Join us on The LUX, an 14-passenger, climate controlled, luxury Mercedes Sprinter, as we venture out on this most special night. 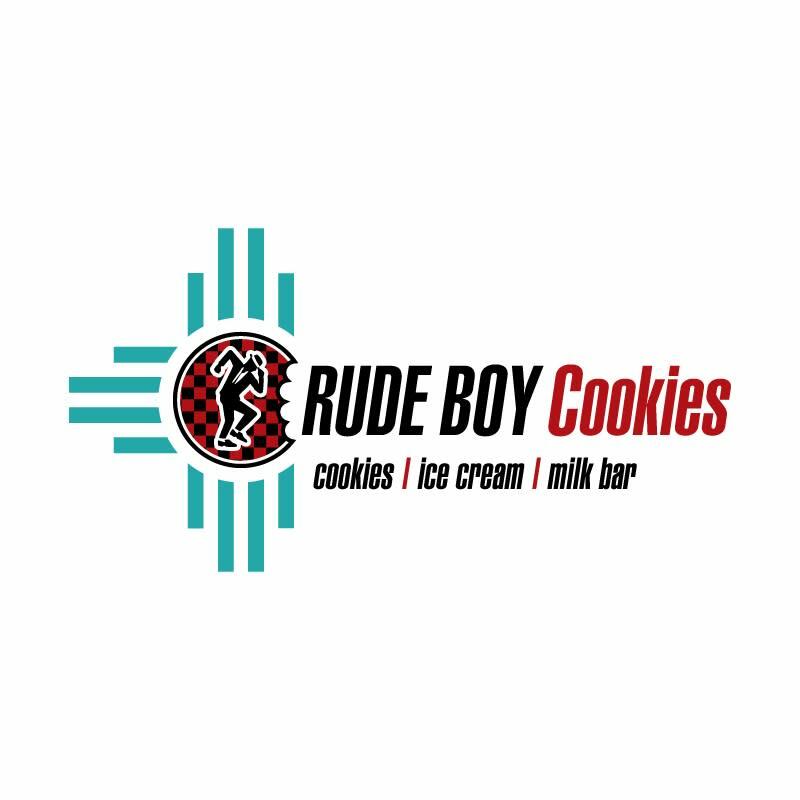 You will also be treated to hot cocoa and biscochitos (the official state cookie of New Mexico) from Rude Boy Cookies. 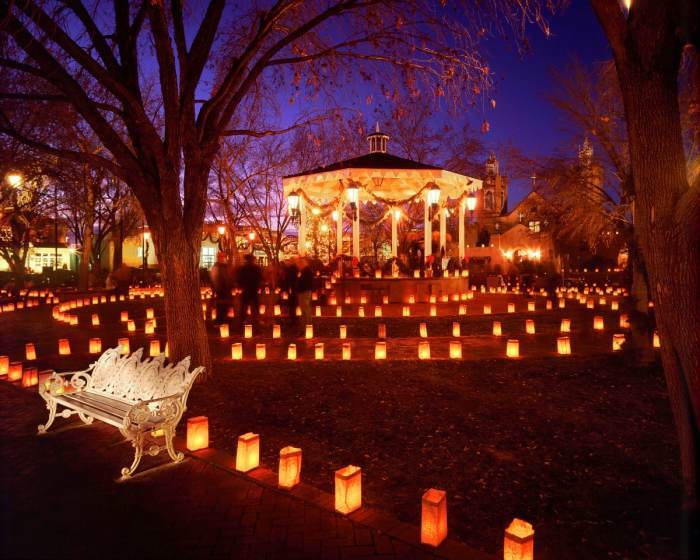 *this tour does not feature the Country Club neighborhood due to traffic difficulties.